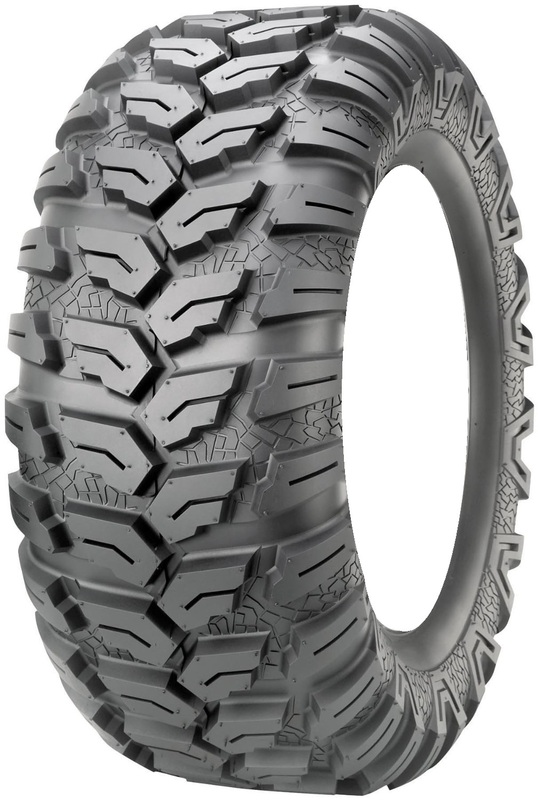 The Maxxis Ceros ATV tire is aggressive enough for mud, but versatile enough for all terrains. The tread pattern is aggressive enough for excellent traction, steering, and braking, and also smooth enough for reduced rolling resistance. This tire is perfect for your side x side, and is suitable for any terrain. The 6-ply construction resists puncture and is long-lasting. Great tires and superior service! Kevin M.